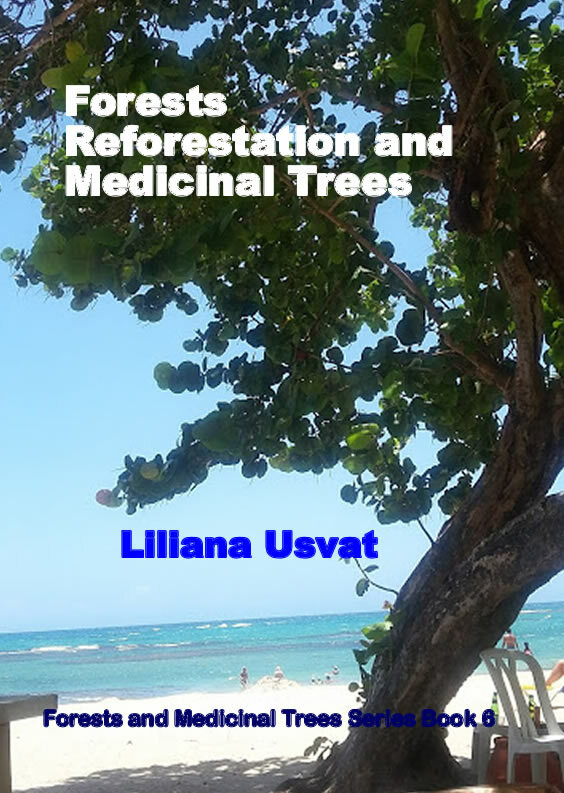 " Forests and Medicinal Trees Series Book 6 "
The black cherry tree produces masses of white, fragrant blossoms that bloom later than most trees. They are small, have five petals, and grow in long clusters. The cherries themselves ripen in the summer are a very dark red. Dried native wild fruits, such as the chokecherry and the June berry, were articles of intertribal commerce for Native Americans. The agricultural tribes prepared some of these for themselves, but being occupied with the care of their cultivated crops they did not put up such great quantities of them as did the non-agricultural tribes on the high plains.Consequently, the agricultural tribes traded surplus products of their crops for the surplus products of the non-agricultural tribes. When the Arikaras traded with the Dakotas, they paid 1 hunansadu (roughly an arms length) of shelled corn for 1/2 hunansadu of chokecherries.When they bought dried June berries, they paid for them at the same rate as for chokecherries. June berries are harder to gather than chokecherries, but easier to prepare by drying.